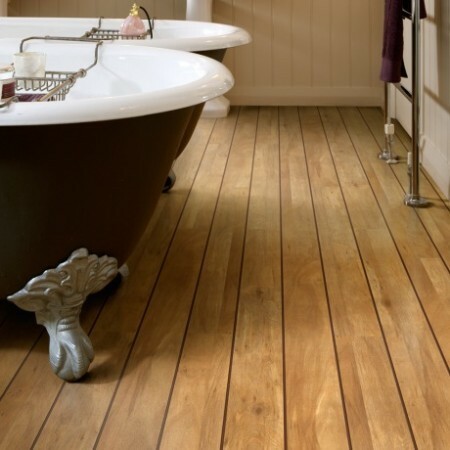 Polyflor Flooring provide Luxury Vinyl Tile flooring solutions for the bathroom, playroom, kitchen and living room for many years, Polyflor Flooring has the expertise of turning every part of your house around. 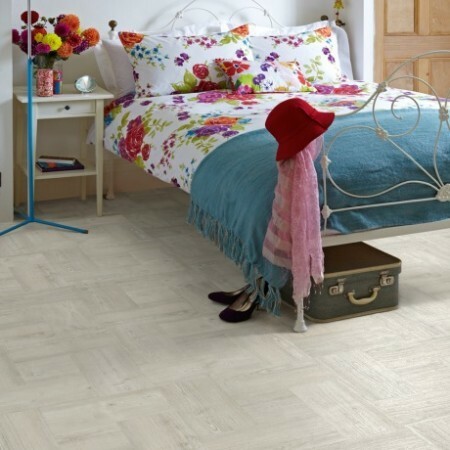 Polyflor flooring Luxury Vinyl Tiles are available in an array of design options, including designs that mimic natural wood, stone and ceramic. 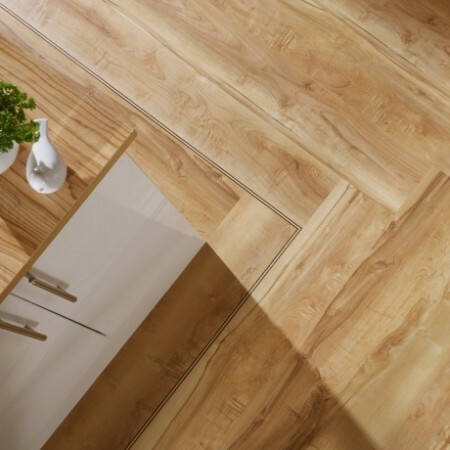 From checked patterns, smooth and pebbled textures, a vinyl floor will be hard to differentiate from a real hardwood floor. Commercial properties, which have high traffic on a daily basis, greatly appreciate the durability of Luxury Vinyl Tiles, with a high resilience to scuffs, scratches and stains. 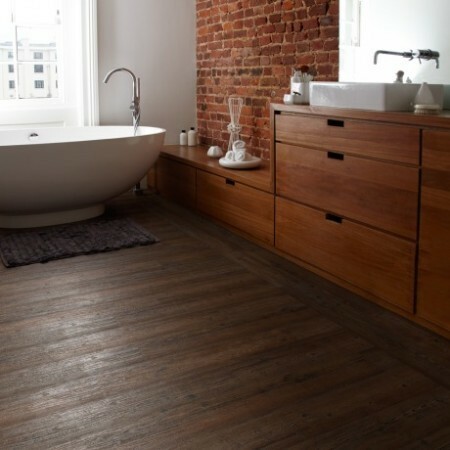 Executive Floorings Yorkshire professionally installs the sheets or tiles to ensure the floor lasts for a long time. Perfect for malls or offices, it is comfortable to stand on and is a shock absorber to falling objects. Greatly known to have a high resistance to stain, scratches and moisture, there are few places bacteria can hide. 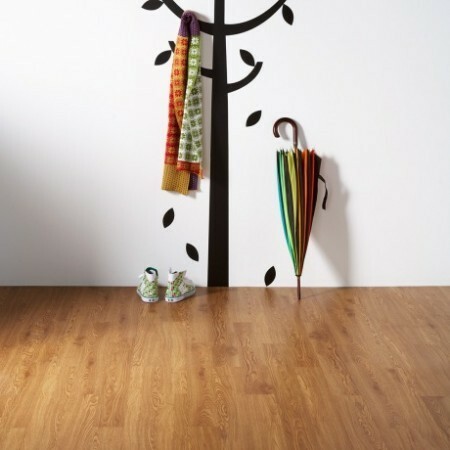 Vinyl flooring for the children’s bedroom, commode area, playroom or commercial areas like the hospitals can be assured of a germ free environment. To top it all, Polyflor flooring has cleaning guides and solutions to clean the floor hygienically and aesthetically. Contact us for a no obiligation quote now! 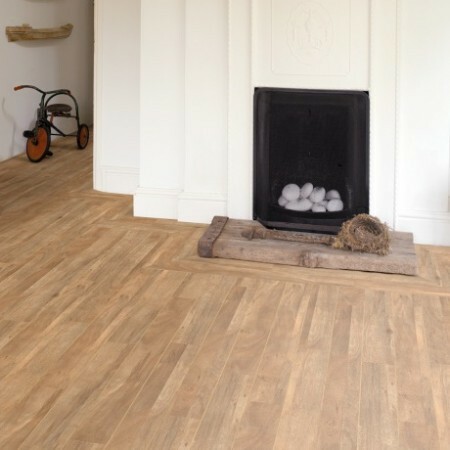 We offer Polyflor flooring installation in and around the entire Yorkshire region, including Polyflor flooring Yorkshire, Polyflor flooring North Yorkshire, Polyflor flooring West Yorkshire and Polyflor flooring South Yorkshire. 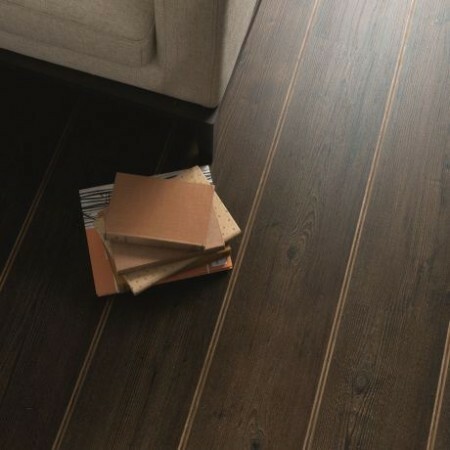 Are you looking for Polyflor flooring Pontefract, Polyflorflooring Castleford, Polyflor flooring Hemsworth, Polyflor flooring Barnsley, Polyflor flooring Selby, Polyflor flooring Goole or Polyflor flooring Wakefield? Look no further! Contact us for a quote now!